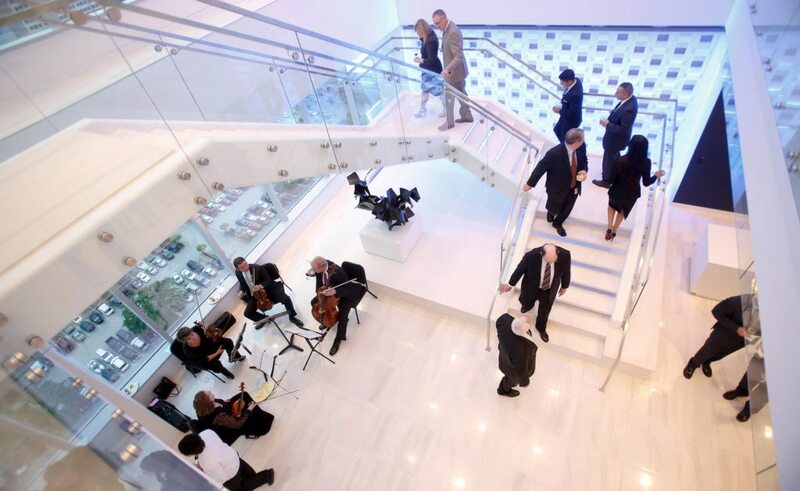 A year after the inauguration of the BBVA Francés Tower in Buenos Aires, BBVA’s new regional headquarters exemplify the bank’s transformation strategy, which is being rolled-out in all its operating countries. A transformation that is supported by the reshaping of physical spaces. Urbanization in Latin America began to increase in the second half of the 20th Century, to reach nearly 80% of the population today. In spite of the great expansion in recent decades, BBVA Research predicts that there will be a certain moderation in this growth, until it reaches 86%.